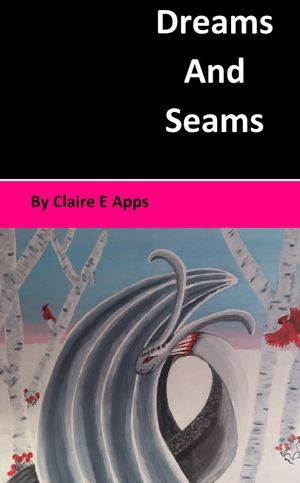 Hi, I'm Claire Apps and my aim is to help others to gain confidence in writing, and to enjoy it, whatever shape it may come in. I have had some short stories and poems published, however my main interests are teaching "therapeutic creative writing" (especially for vulnerable women). I hope within this website I will be able to show you how you can findtime in your busy schedules to write, ways to find your own style and basically to have fun. My motto is "have fun", if you are not enjoying it, then you will not produce anything decent, you might as while walk a way for a while and come bak when you feel more able and relaxed. I have also run at the local Women's Centre a Therapeutic Creative Writing course for 3 years.